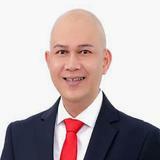 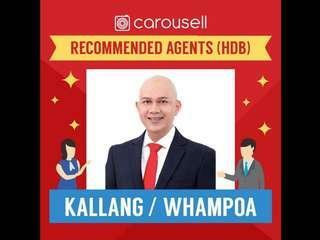 @iagent.muhd.ns is on Carousell - Follow to stay updated! 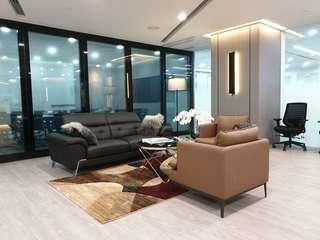 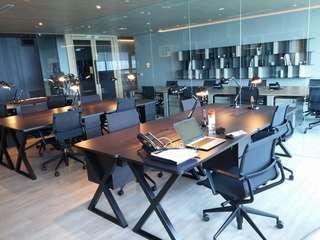 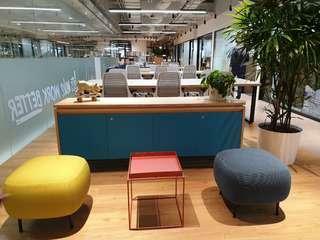 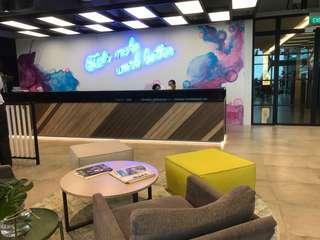 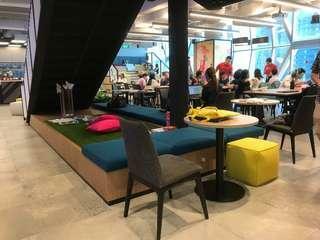 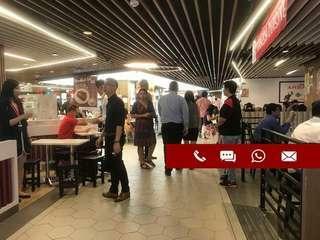 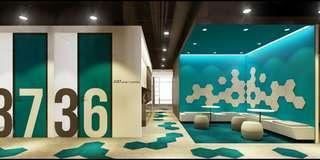 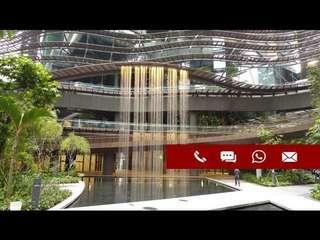 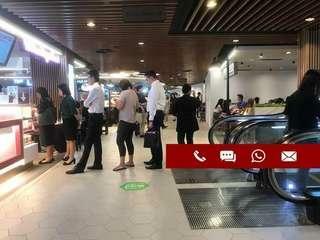 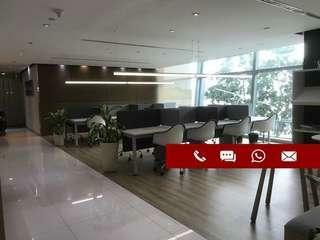 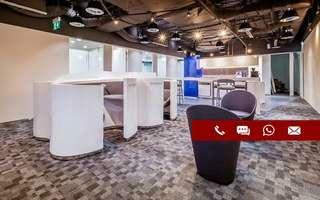 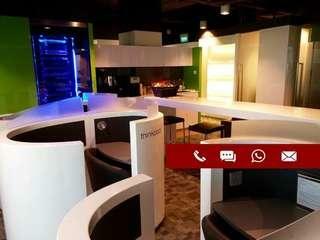 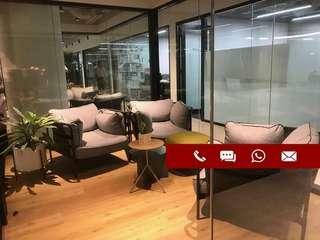 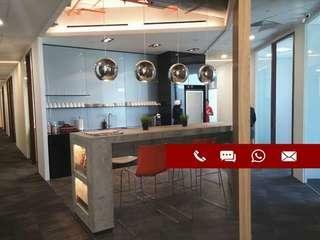 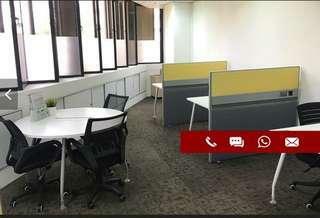 ♥️BEAUTIFULLY FULLY FITTED♥️SERVICED OFFICE/CO-WORKING SPACE IN CBD AREA! 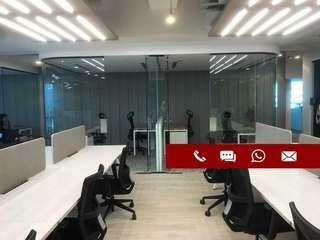 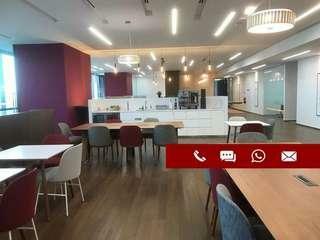 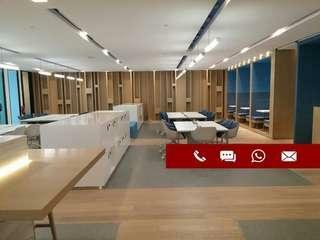 ♥️UNIQUE & MODERNISTIC♥️ CHARMINGLY FITTED SERVICED OFFICE IN UIC BUILDING. 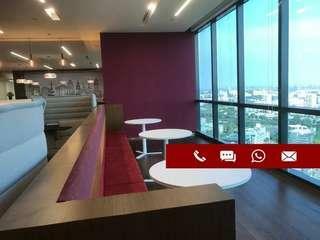 MUST VIEW, CALL NOW!